After reading Nicholas Kristof's "Half the Sky," Caroline engagaed 25 of her friends to participate in the Heifer Project and they bought a cow for a family. That was the beginning. Each month Caroline would organize an act of giving, and each month the number of participants would grow. 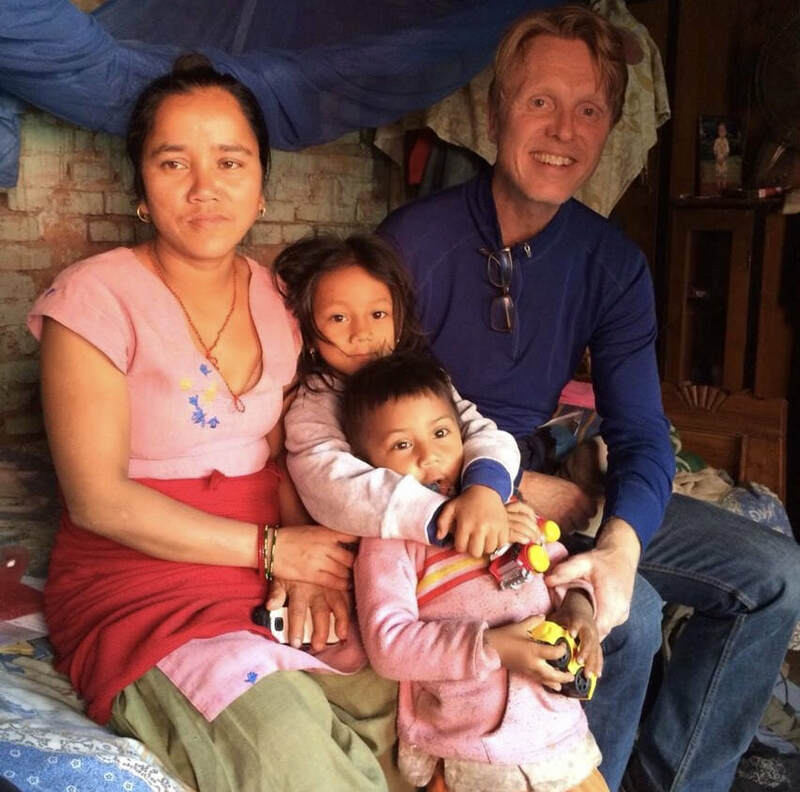 What began as an intimate giving circle has grown into a 501c3 grant receiving/giving foundation that works to empower women and girls around the world through education, training and community development. 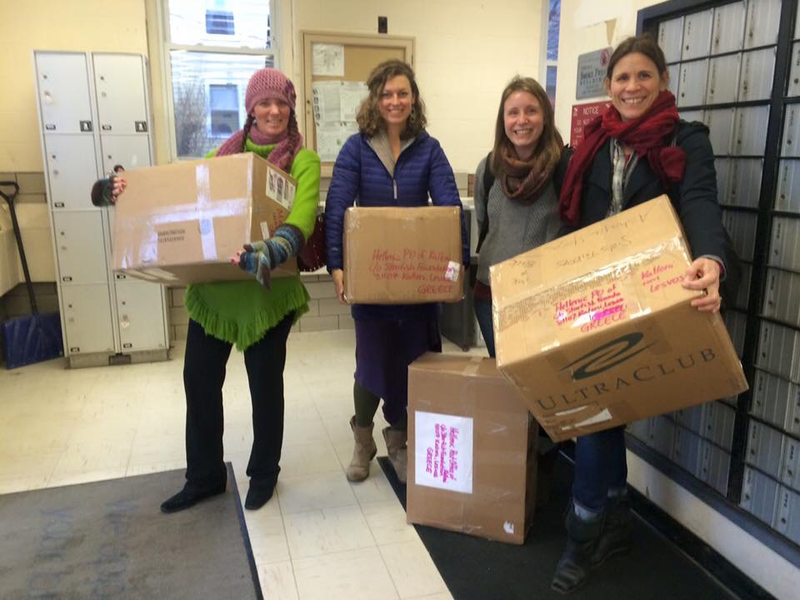 Locally, Sisters for Peace has a diaper and feminine hygiene program whereby diapers, sanitary pads and tampons are delivered to places such as the Elizabeth Freeman Center in Pittsfield and local community centers across the county. These products are not covered by SNAP benefits and can keep children home from childcare programs and mothers home from work or school. SFP also supports the Elizabeth Freeman Center holiday gift drive each year. Additionally, SFP organizes local responses to national/international events; gathering and sending desperately needed supplies to places such as: Houston, Puerto Rico, Standing Rock and Greece to name a few. For the past 5 years SFP has traveled the the Cheyenne River Sioux Tribe Reservation to volunteer in one of the poorest communities in the US. SFP also developed a program called R.E.A.C.H, a program to assist women living in poverty to overcome the huge obstacles before them. 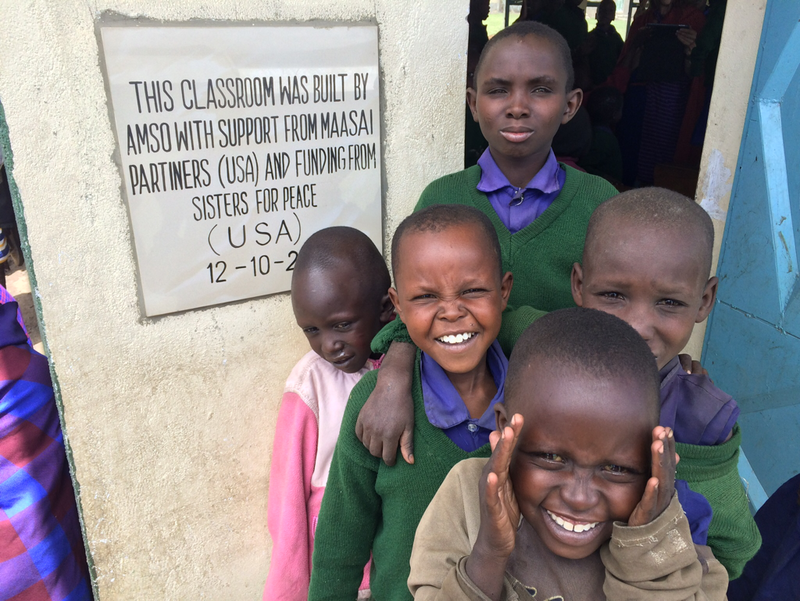 Recently, Sisters for Peace funded the building of a small school that is situated in a Masaai Boma in rural Tanzania. 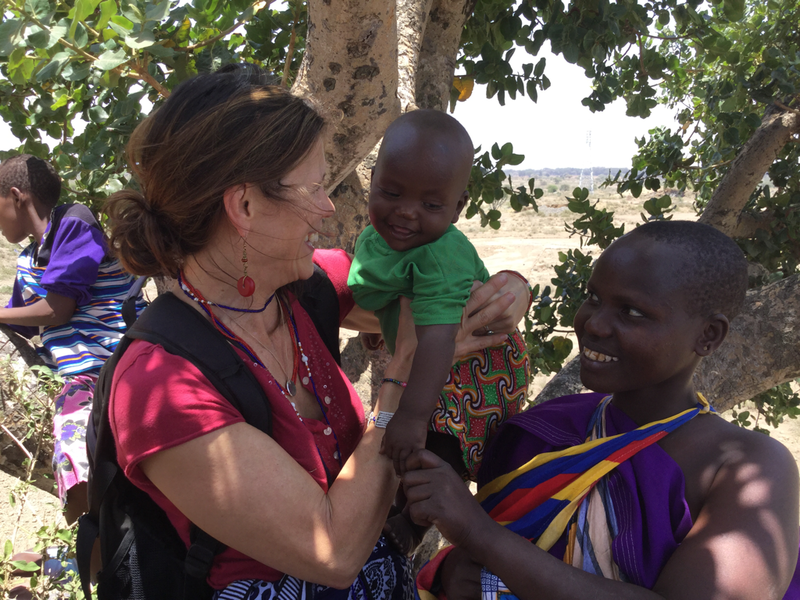 In 2017, Caroline with other members SFP and two members of Masaai Partners, traveled to Tanzania to visit that school. 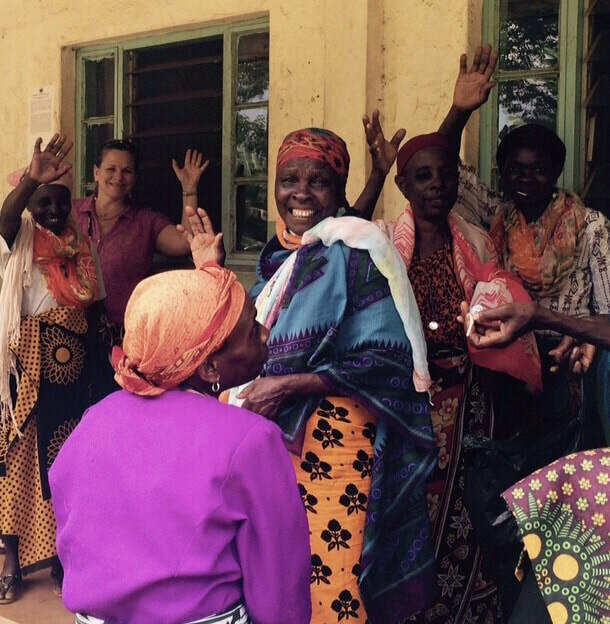 While Sister for Peace was in Tanzania they also visited with one of our other on the ground partners, Minjeni Women's Collaborative. Minjeni is a collective of women who organize in many different capacities, such as the Sewing for Growing group in which women are learning the trade of sewing and the business skills necessary to be sustainably self-employed, and the Neema group, which is for women and girls with HIV who have been ostracized from their community and now work together in growing small crops. SFP has spent a lot of time with these groups over the last few years and on this last trip was able to purchase and deliver some much needed staple food supplies to the most fragile members of the HIV Neema group, as well as to sit and talk over coffee on their newly built porch. Everywhere Caroline goes she hugs, smiles, listens deeply, and sometimes cries. This is the biggest part of the giving that Caroline does. It's of herself, and it's central to the work of Sisters for Peace. This is only a fraction of the lives touched by SFP. 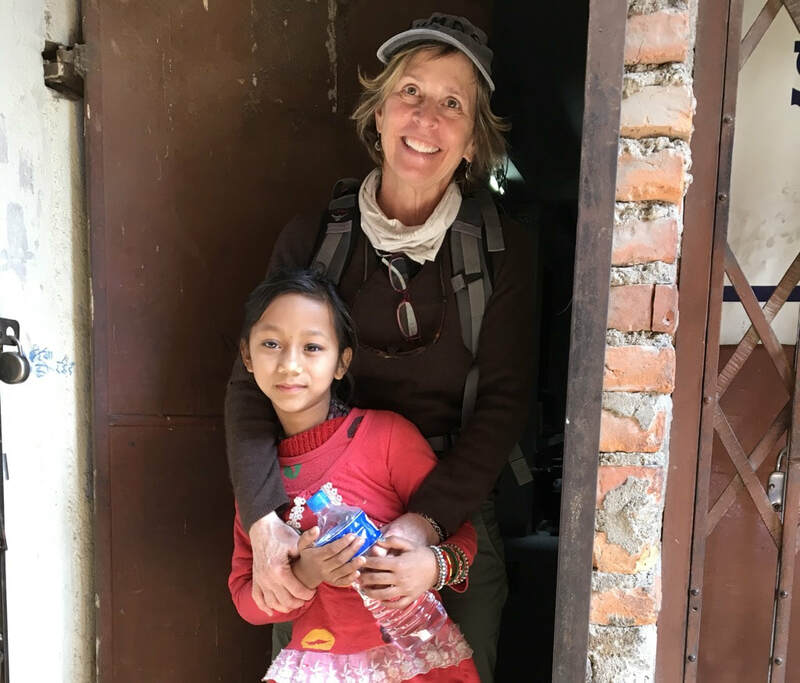 Some of Sisters for Peace's other ongoing international programs include sponsoring families in a domestic violence shelter program in Nepal, called Casa Nepal, and offering primary school scholarships to girls in Nepal though SFP's on the ground partner organization called Hands in Outreach. In Tanzania, SFP also offers scholarships through Tanzania Nursing Scholarship Program and supports the educational needs of other local youth in the region on an individualized basis. Caroline believes in the connection between the local and the global and demonstrates the change that one person can create in the world by forming networks of people.